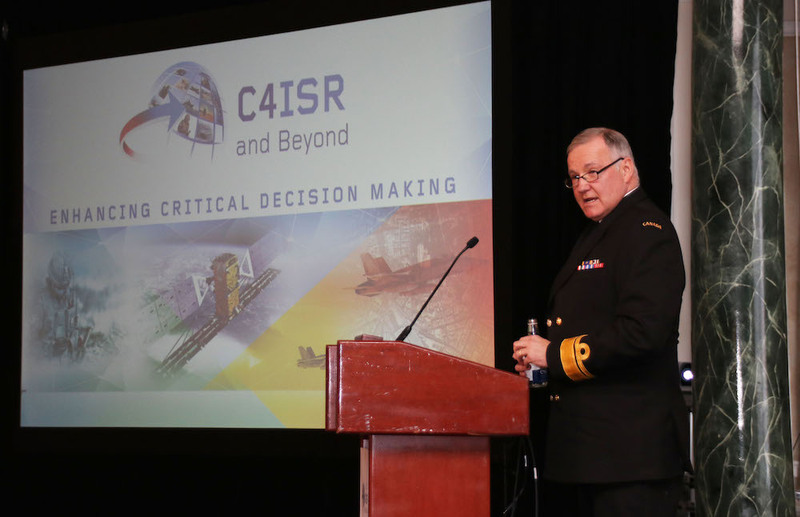 The Command, Communications, Control, Computers, Intelligence, Surveillance, and Reconnaissance (C4ISR) market is expected to reach a value of US$132 billion by the end of 2026, according to a recent report from Transparency Market Research, a next-generation market intelligence provider. 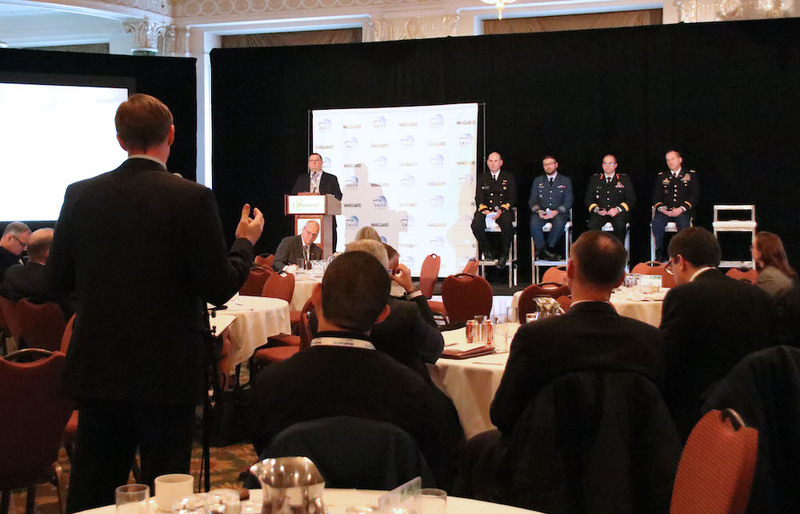 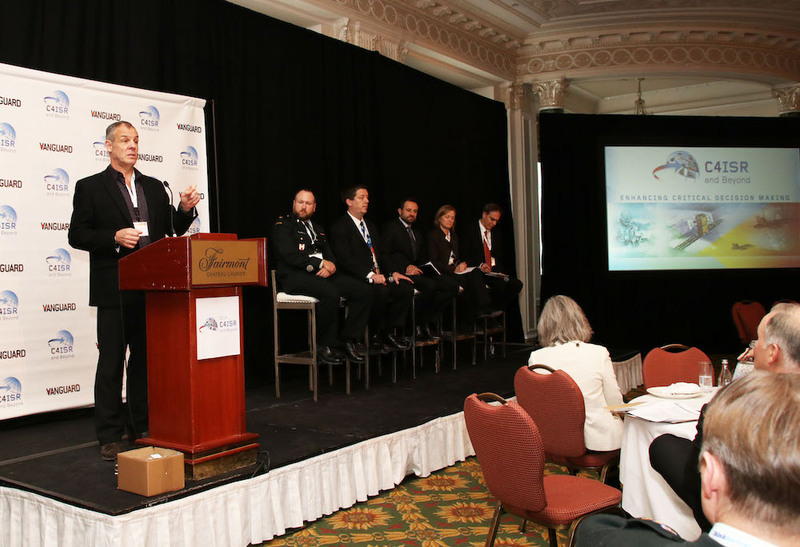 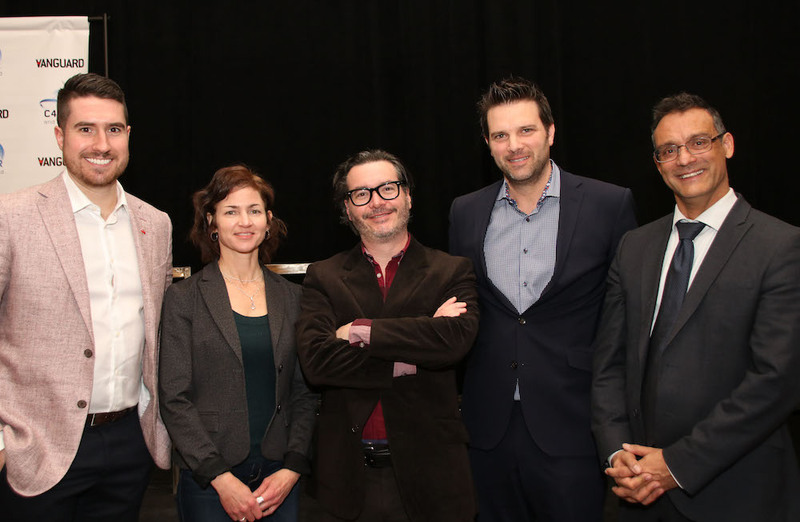 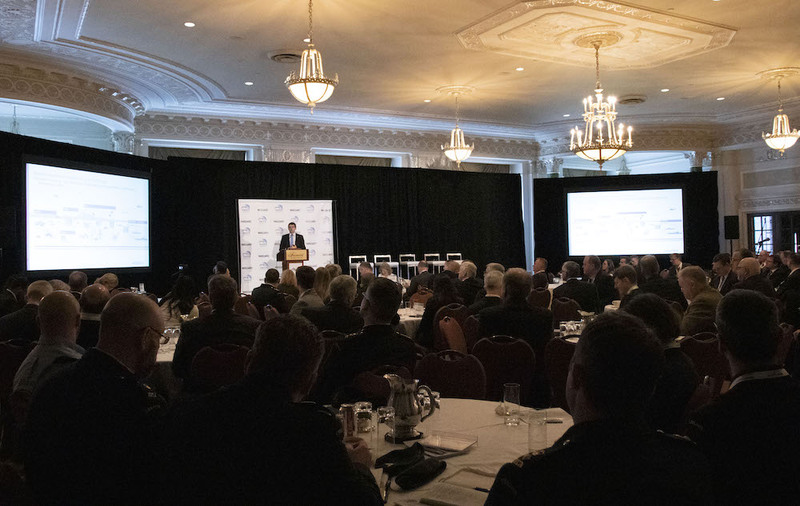 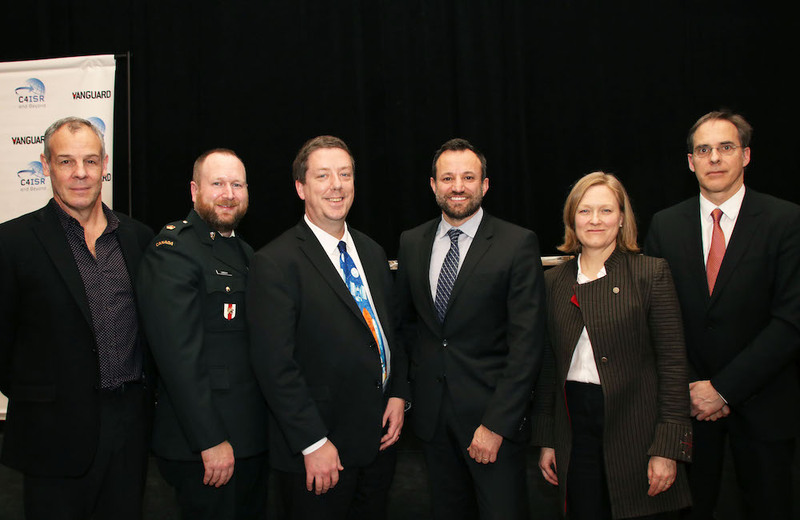 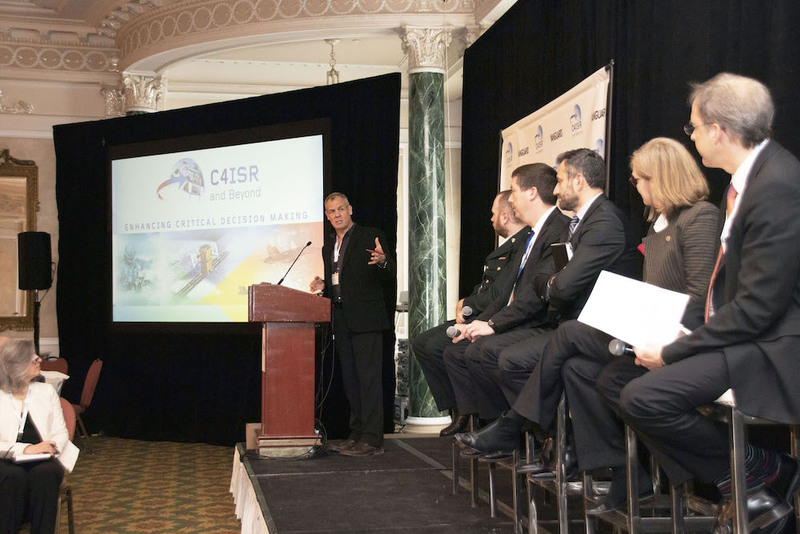 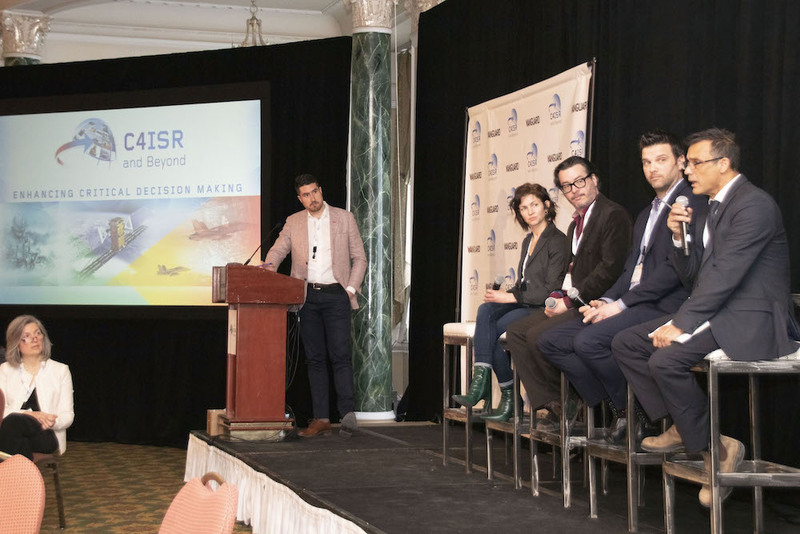 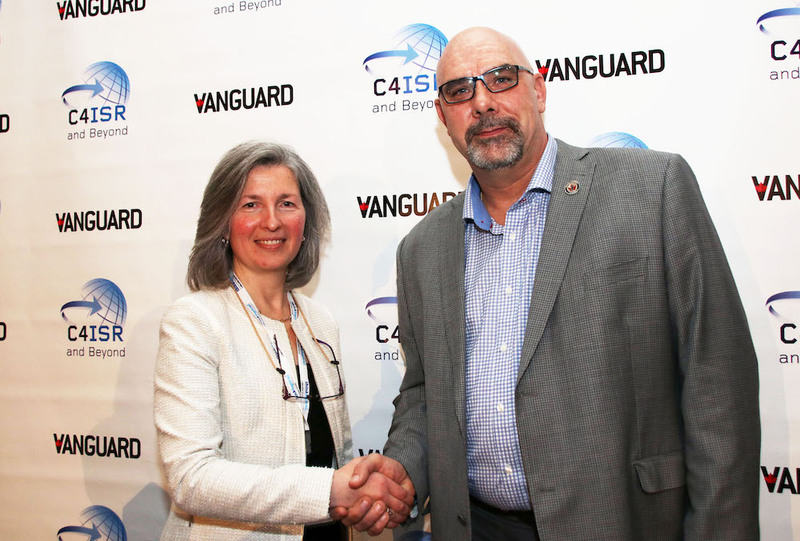 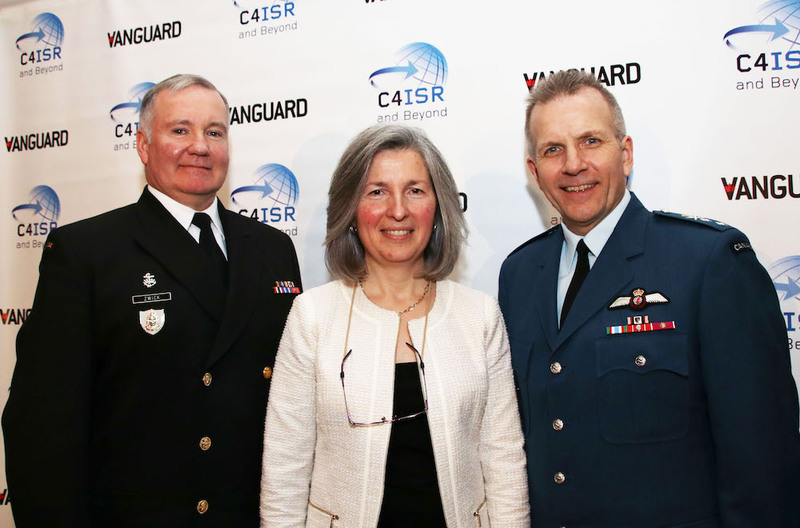 Given the technological advancement we see with each passing day, and the predicted growth of C4ISR, Vanguard hosted its fifth annual C4ISR and Beyond event in Ottawa on January 30, 2019. 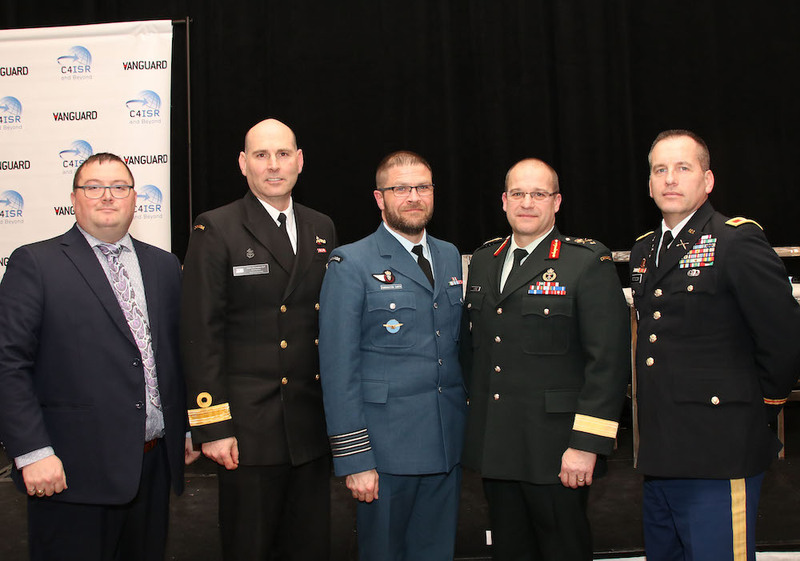 The event, built on the theme of Enhancing Critical Decision Making, provided about 150 attendees with crucial information and insight on the decision-making process to acquire capabilities, improving defence strategies, and what it takes to be operationally ready to safeguard our nation. 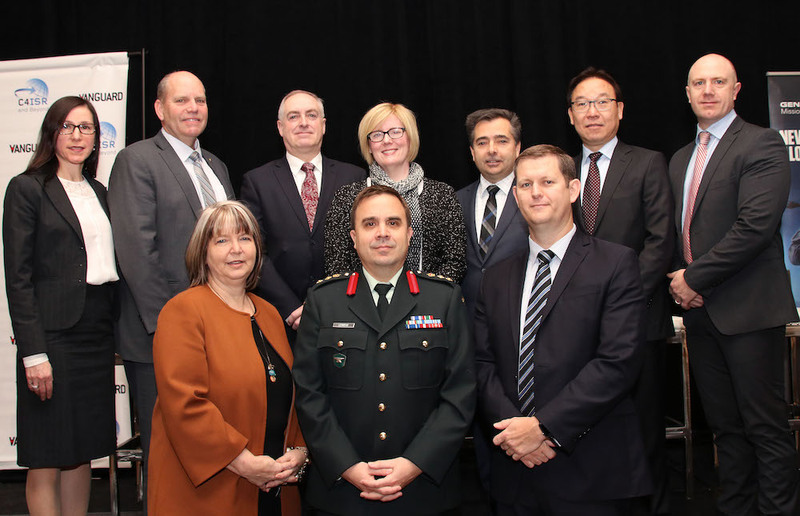 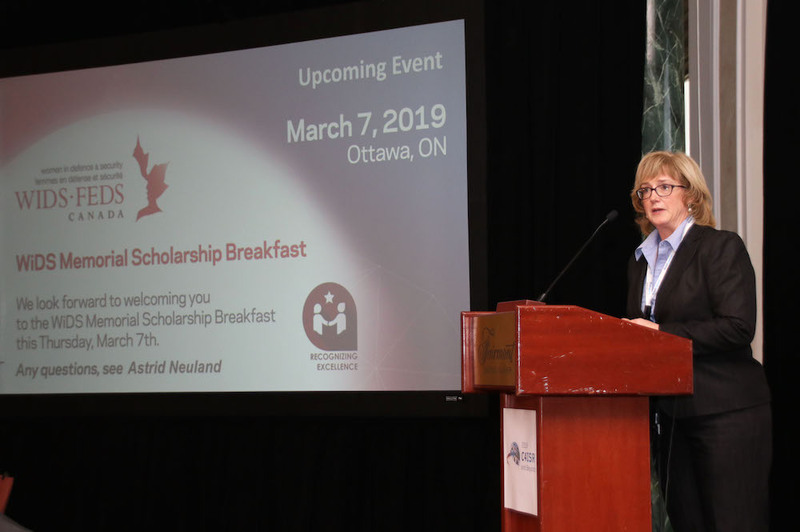 Also, a special announcement was made during the conference by the Honourable Carla Qualtrough, Minister of Public Services and Procurement and Accessibility of the award of three contracts to General Dynamics Mission Systems–Canada with a value of $621.5 million by the Government of Canada. 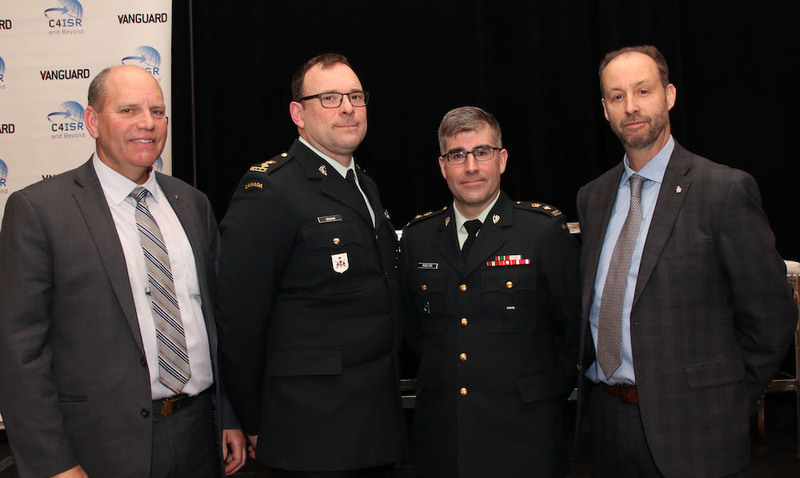 These contracts include Engineering and Integration, Software Support and Cyber Security Engineering Support to support the Land Command, Control, Communications, Computers, Intelligence, Surveillance and Reconnaissance (C4ISR) system for the Canadian Army. 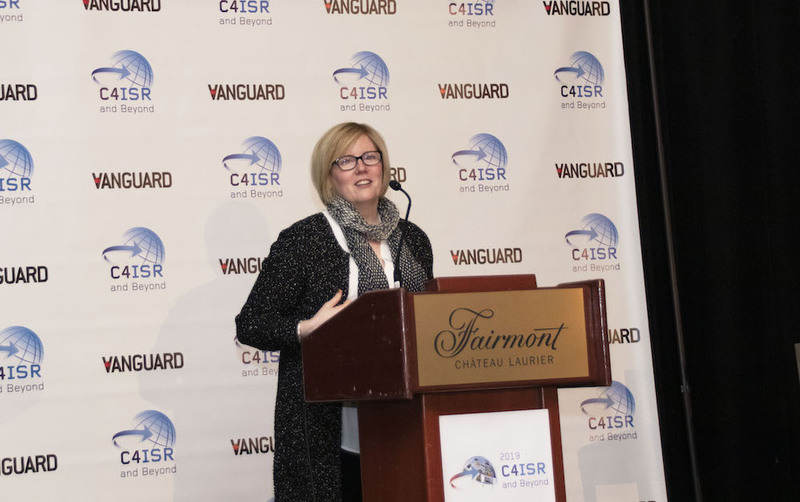 Check out the slideshow and tweets below to get a glimpse of what took place at C4ISR and Beyond 2019.